Maximum ATM transaction $100 for unverified, $1000 for verified cards. ATM Withdrawal Fee $2.50 for domestic/ $3.50 for international ATM withdrawals. 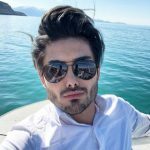 Maximum ATM transaction daily $100 for unverified, $1000 for verified cards. 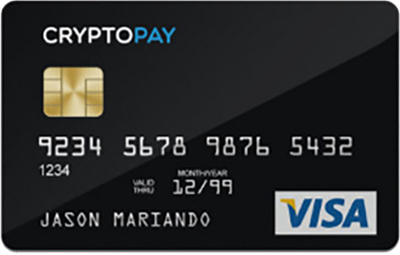 Purchase fee $0.5 for virtual card, $9 for physical card. 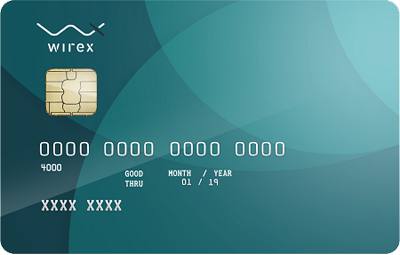 Foreign currency purchase 0% BTC to USD conversion fee, 3% for international transactions. 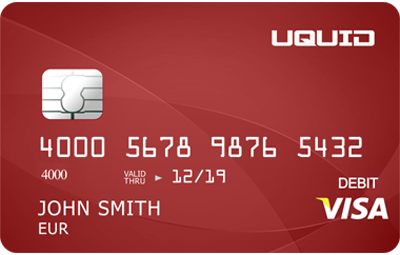 Note Not available to U.S.
ATM Withdrawal Fee $2.50 for domestic/ $3 for international ATM withdrawals. 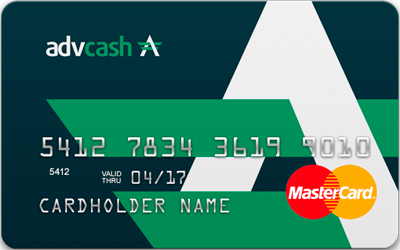 I’m using my AdvCash card everywhere, they offer 0% BTC to GBP/EUR/USD/RUB which is huge compared to other cards. 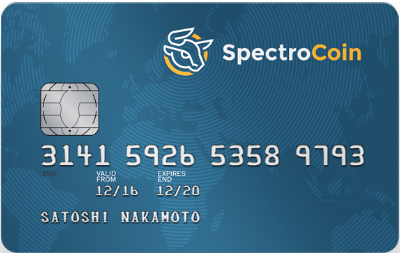 I’m using my Spectrocoin debit card everywhere. I like the fact that you can use DASH to recharge the card. 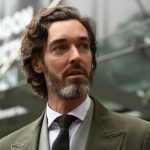 (You can use Bitcoin also, but Dash transactions are so much faster and cheaper.) The fees are lower too! 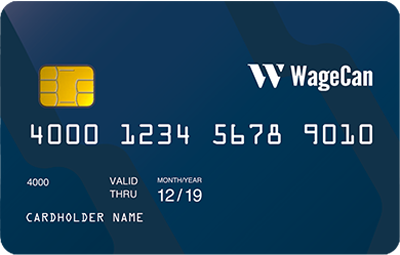 Love my WageCan card, there’s no loading fee and there’s no limits on my withdrawals!